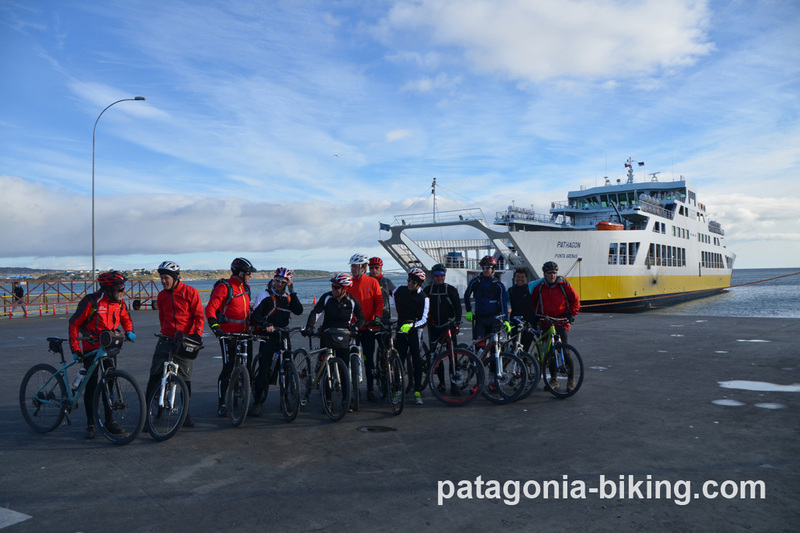 The trip starts at Punta Arenas with a boat crossing the Magellan strait of ywo hours and a half. 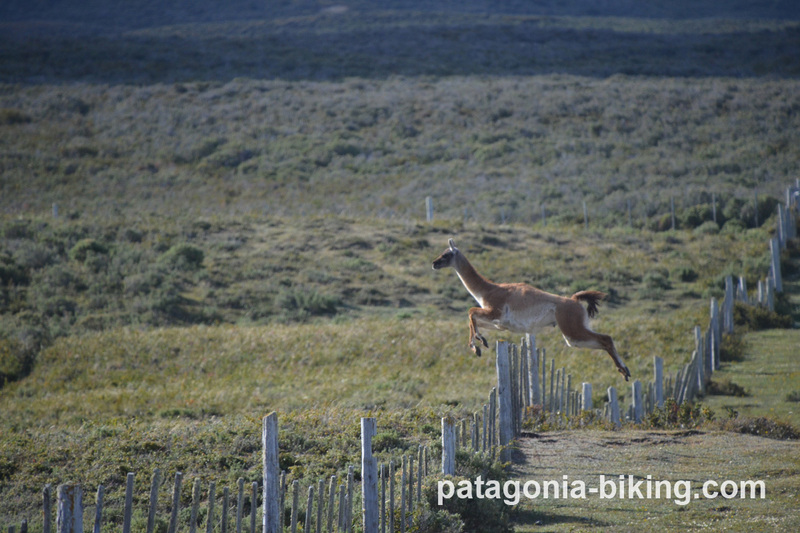 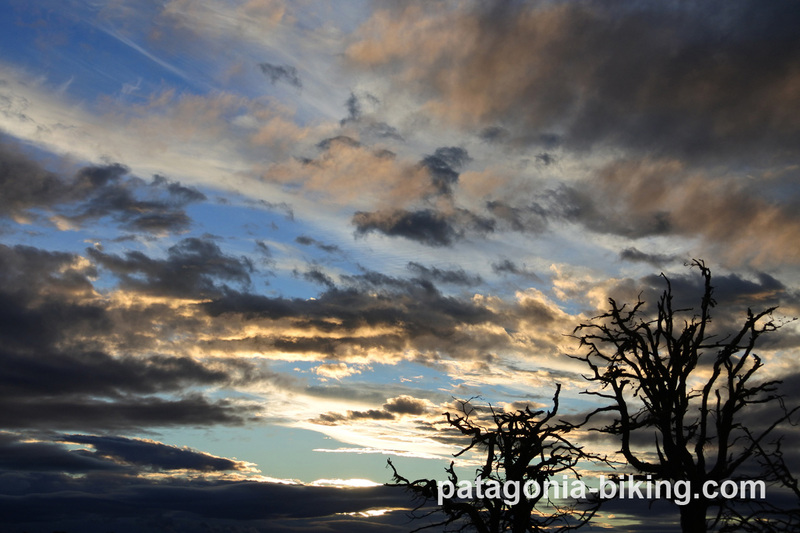 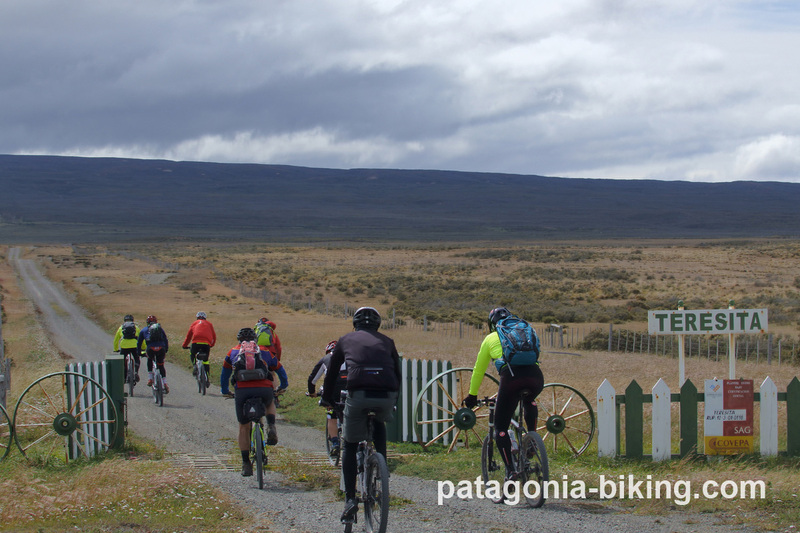 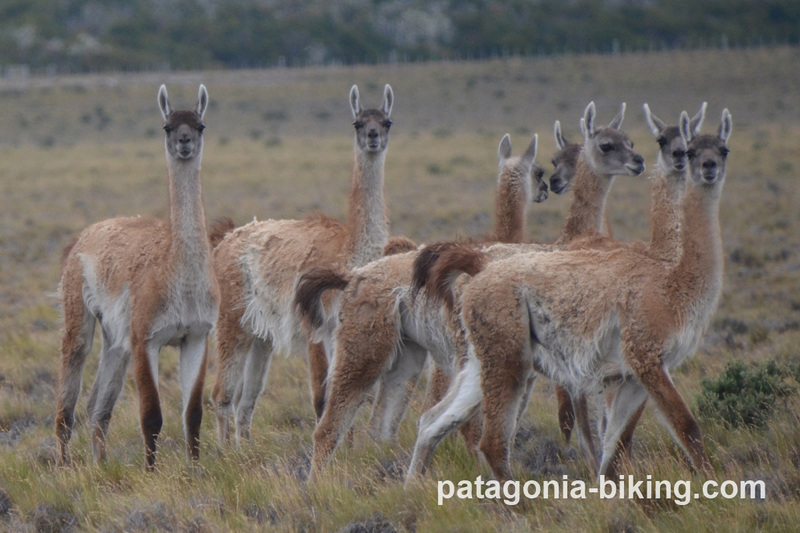 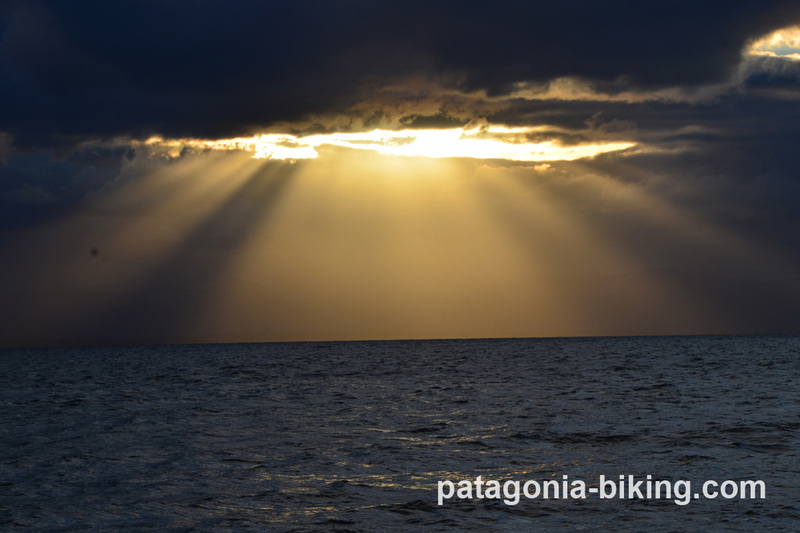 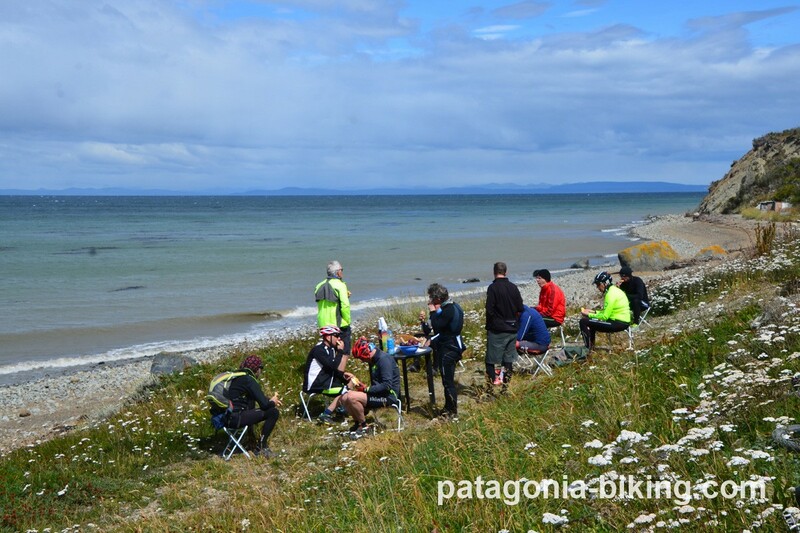 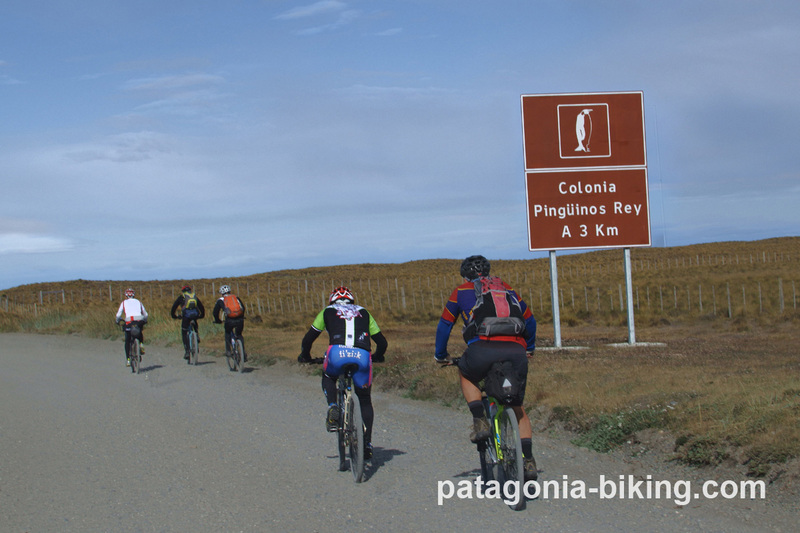 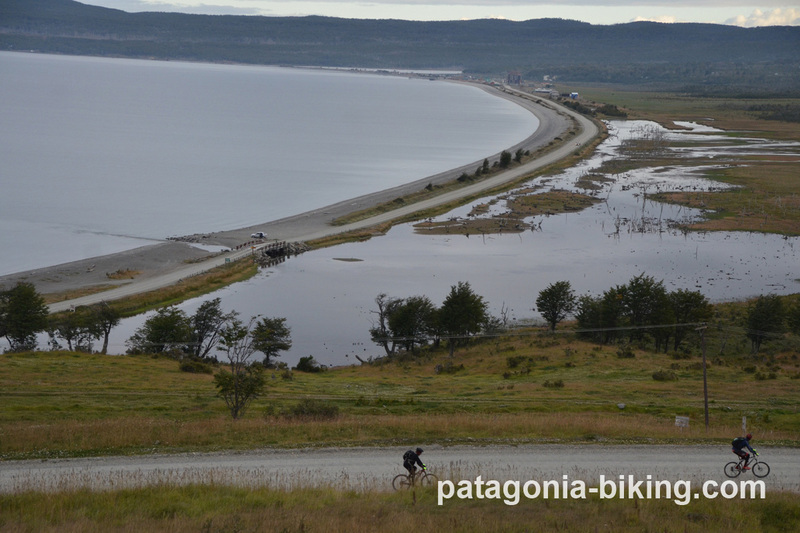 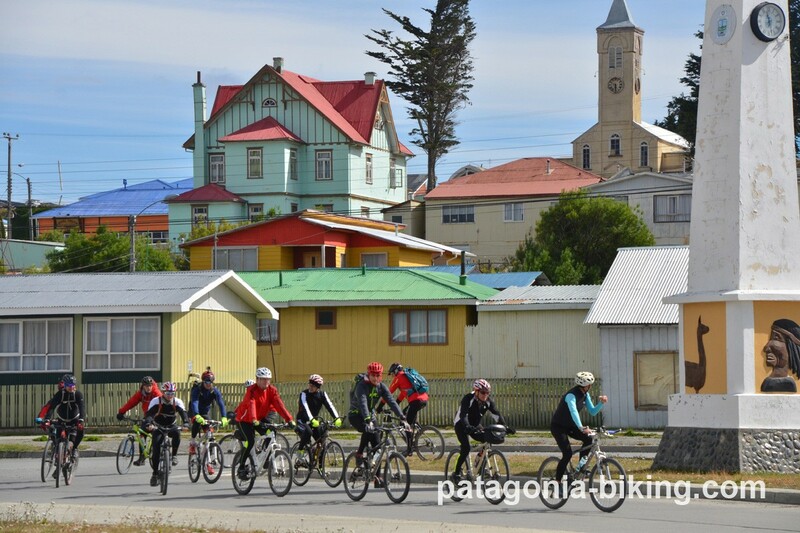 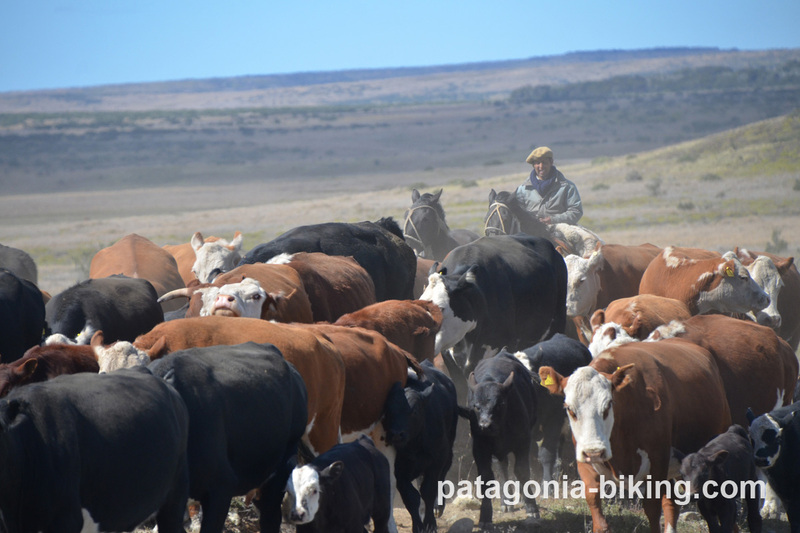 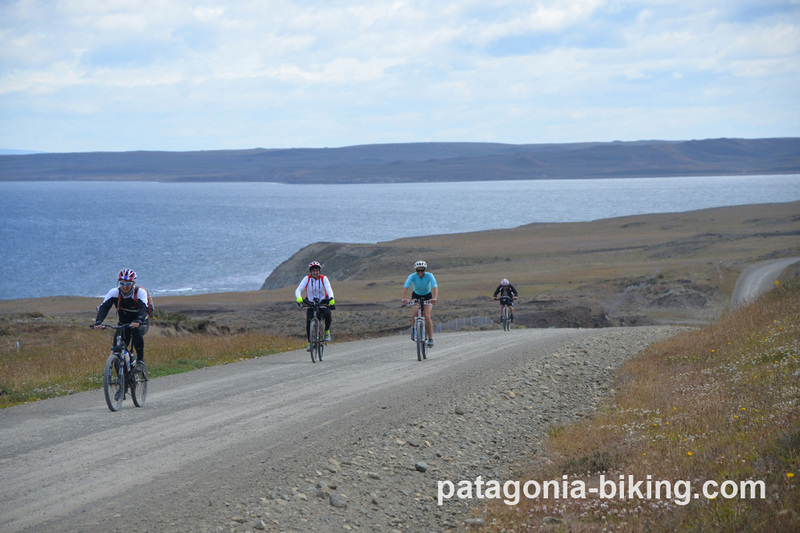 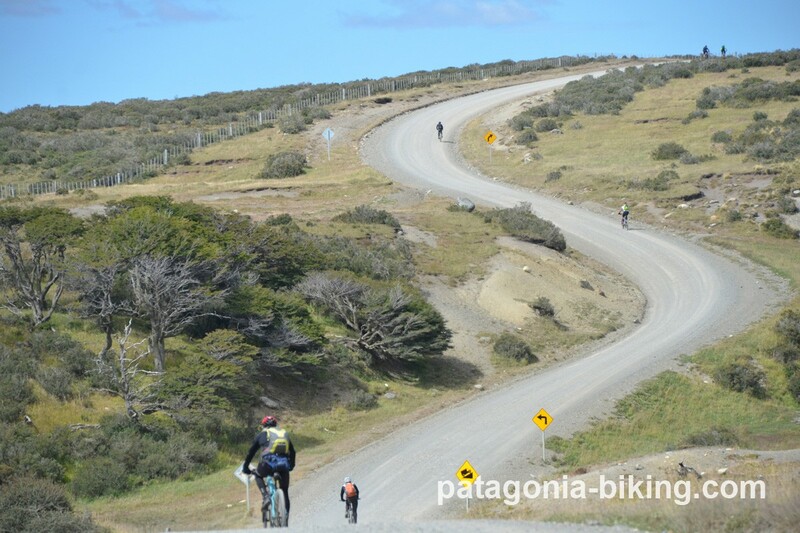 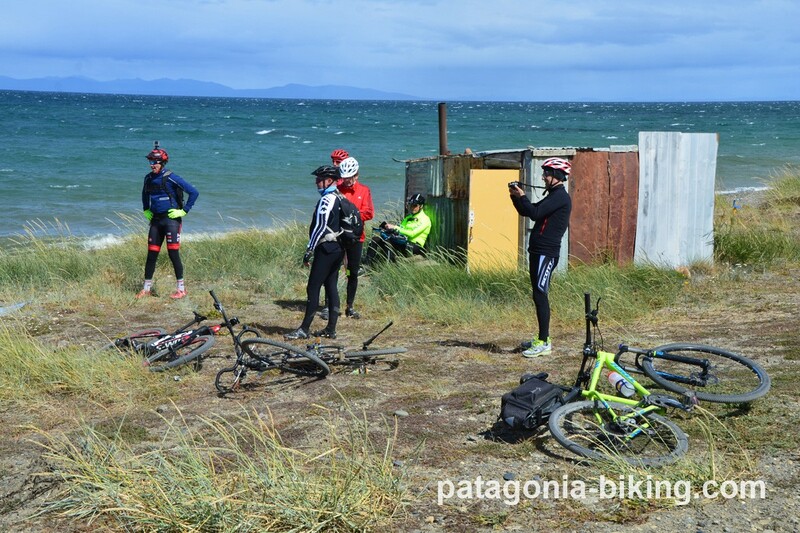 Once we land on the Tierra del Fuego island, we ride to Porvenir and continue cycling along the Magellan strait, with panoramic views from high view point or by the sea. 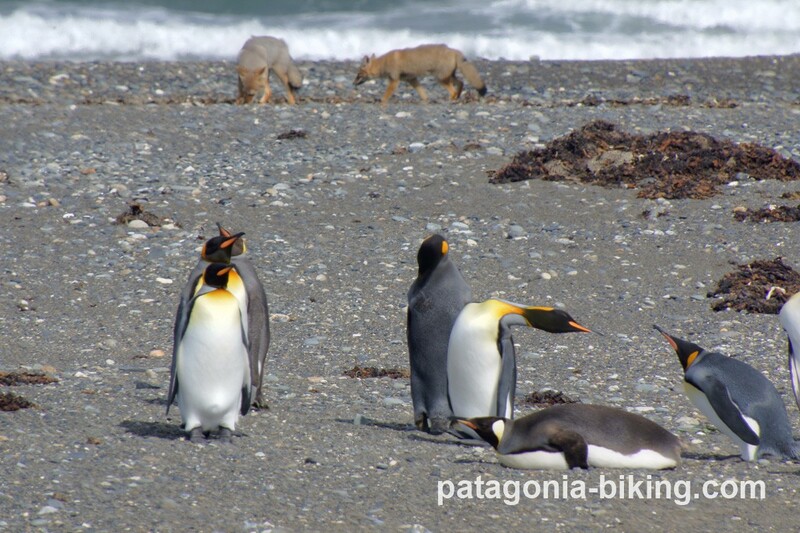 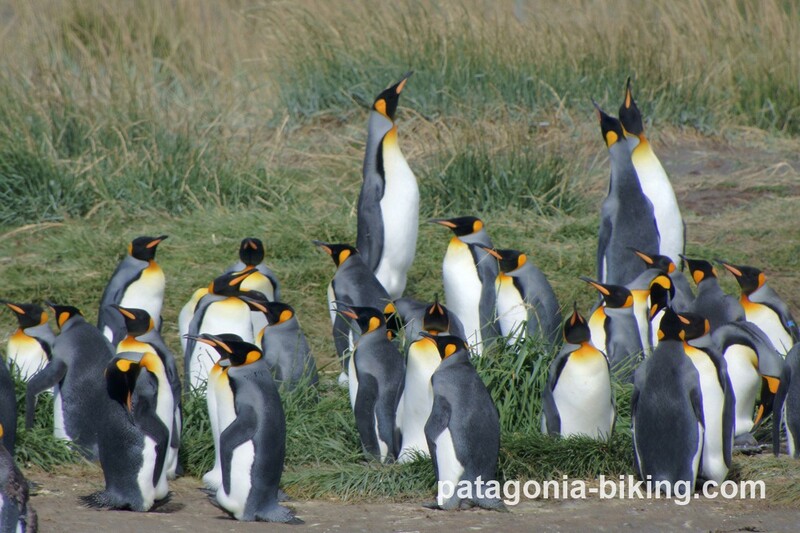 On the second day of cycling, we have opportunity to visit a penguin colony of emperor penguin. 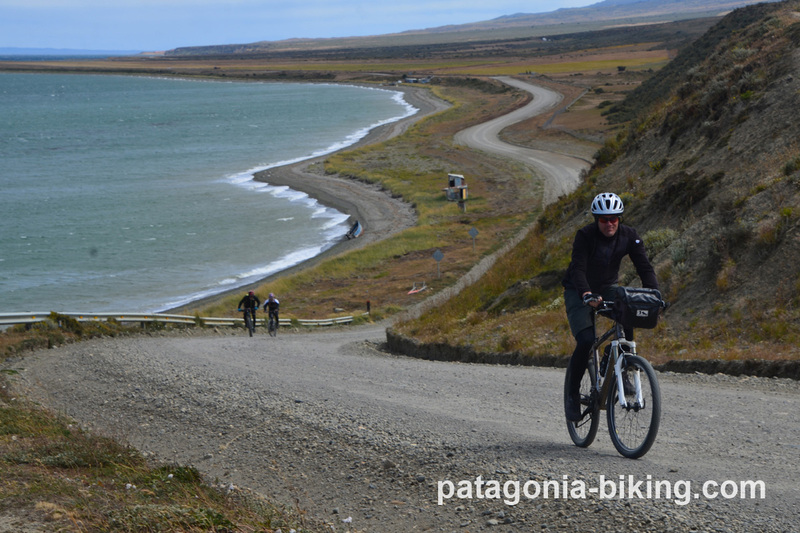 At Cameron we detour away from the sea, traversing the island, inland areas on off beaten roads, through beech forest and estancias. 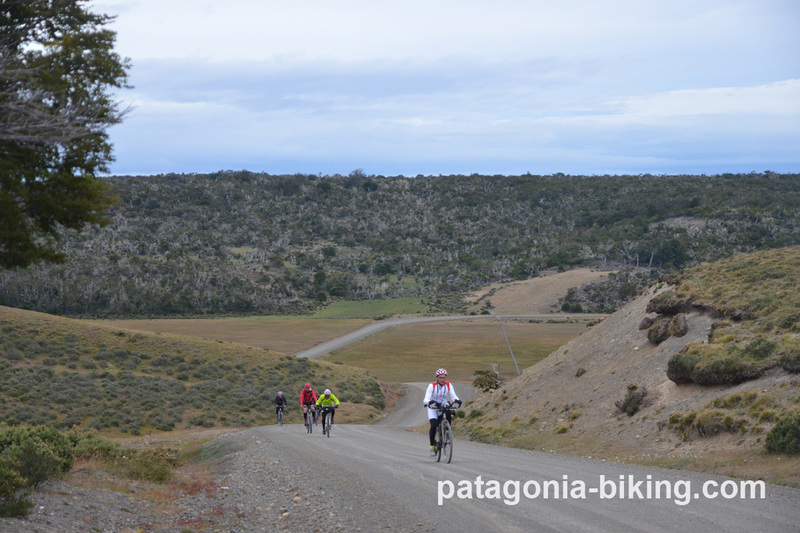 We cross the border to Argentina by the Rio Bellavista pass. 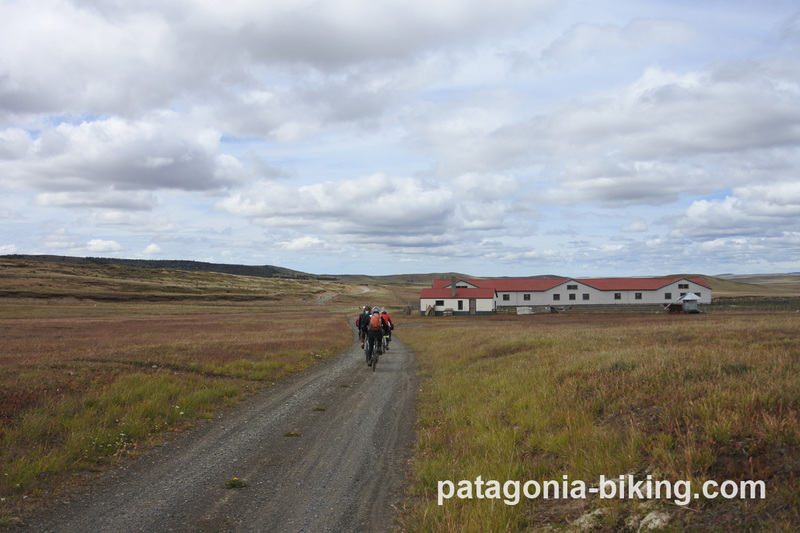 At the end of the third day, we will reach the Atlantic Ocean and the Rio Grande town. 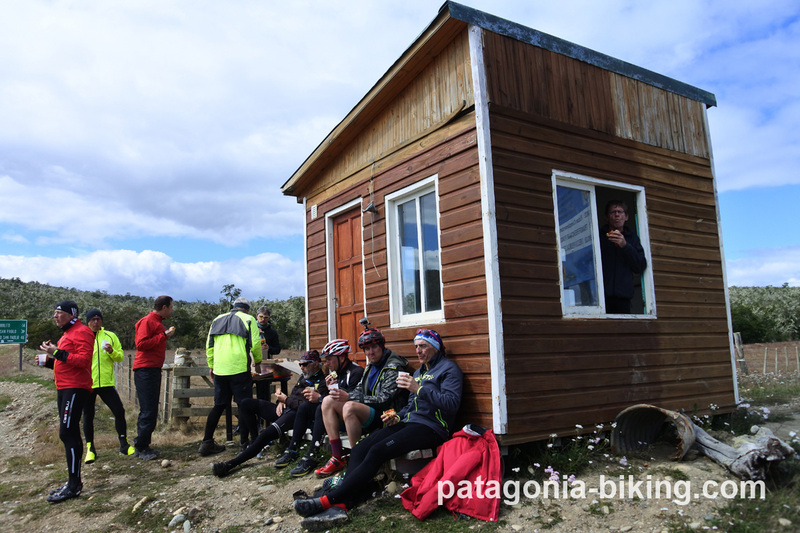 We continue again to the heart of the island, spending the night by the shores of the huge Fagnano lake, surrounded by woods. 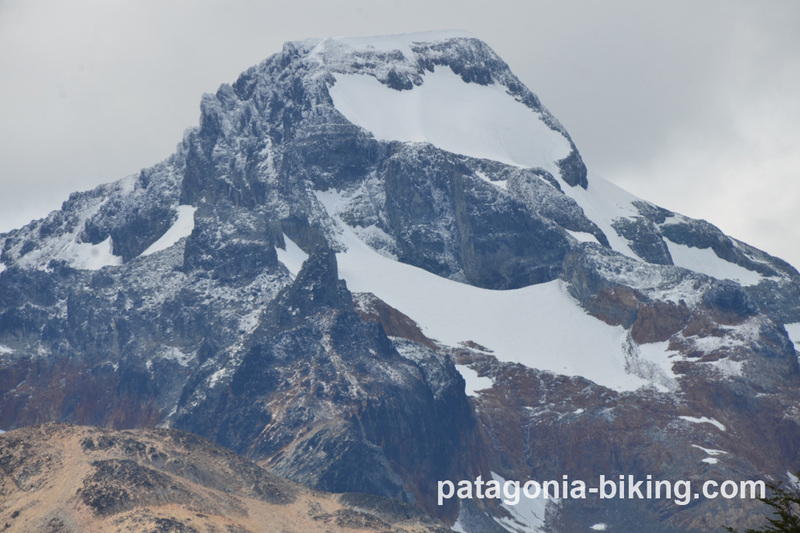 On our last day of pedaling, we climb to the highest point of our journey, the Garibaldi pass. 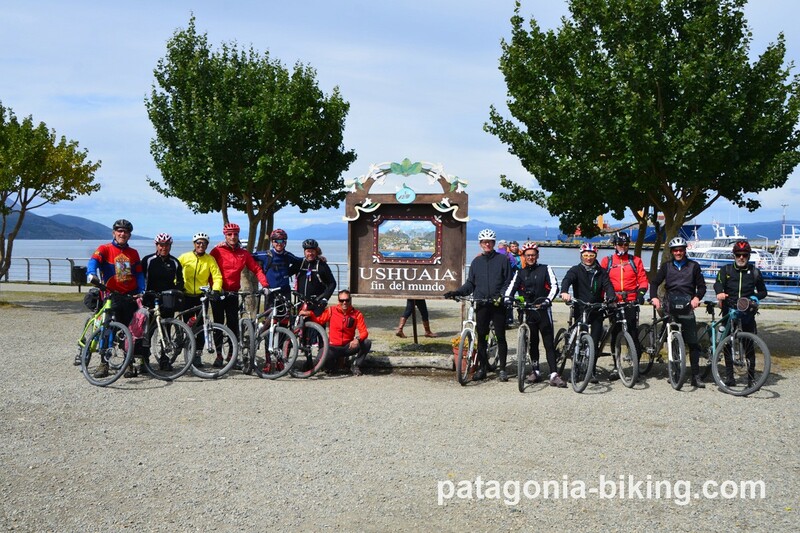 We will finish the trip at Ushuaia, the city of “End of the World”. 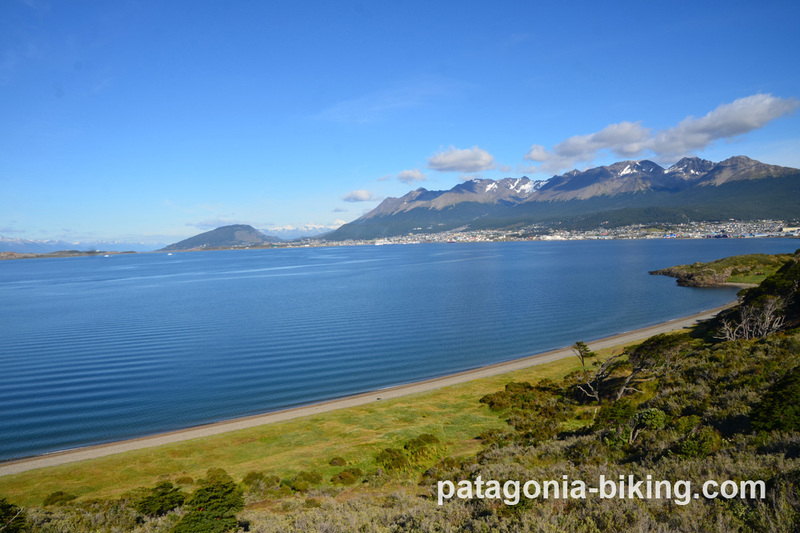 by the sea, surrounded by snowy mountains and forests. 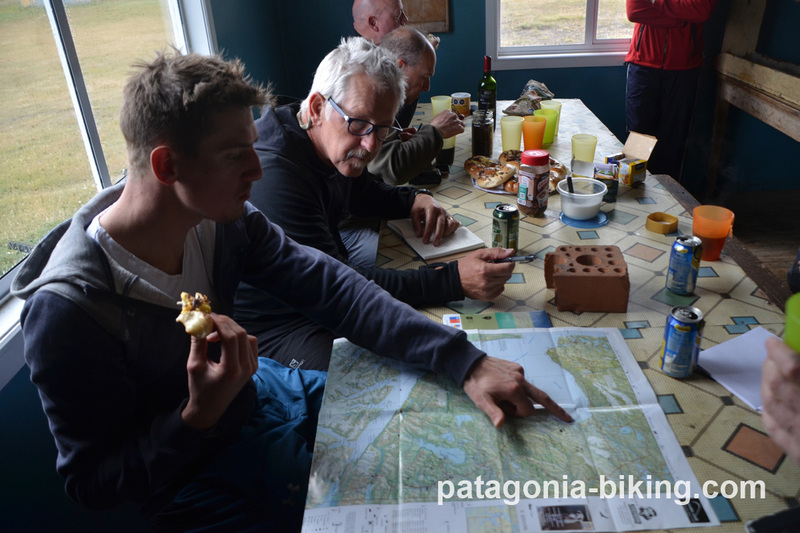 We will complete a full traverse of this fantastic island where we will have opportunity to appreciate its beautiful landscapes, animals and meet its people. 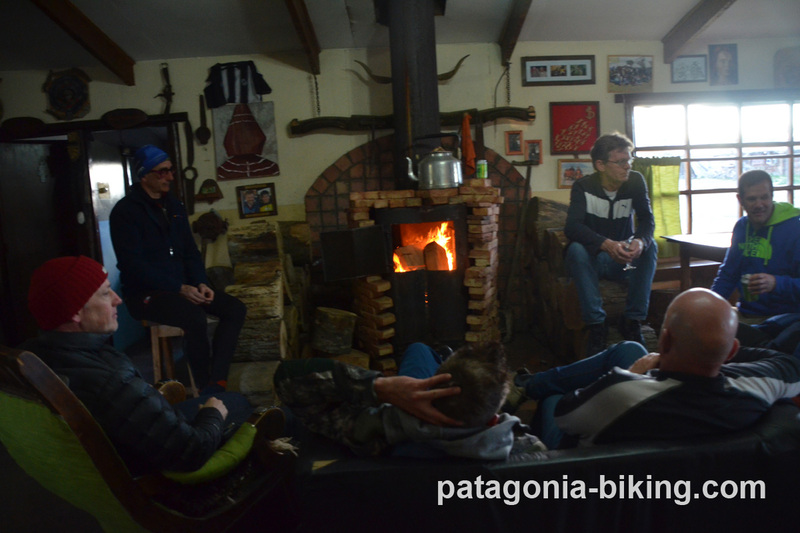 Meeting at the hosteria – inn introducing dinner, meeting with the cycling group. 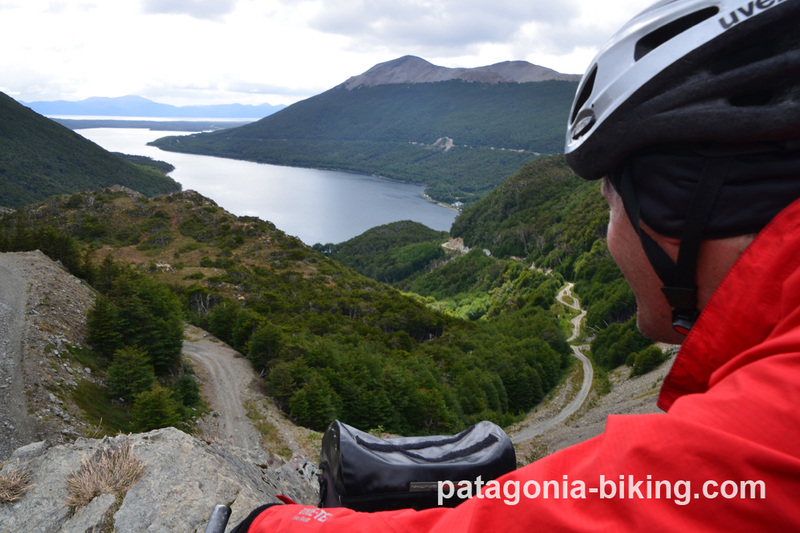 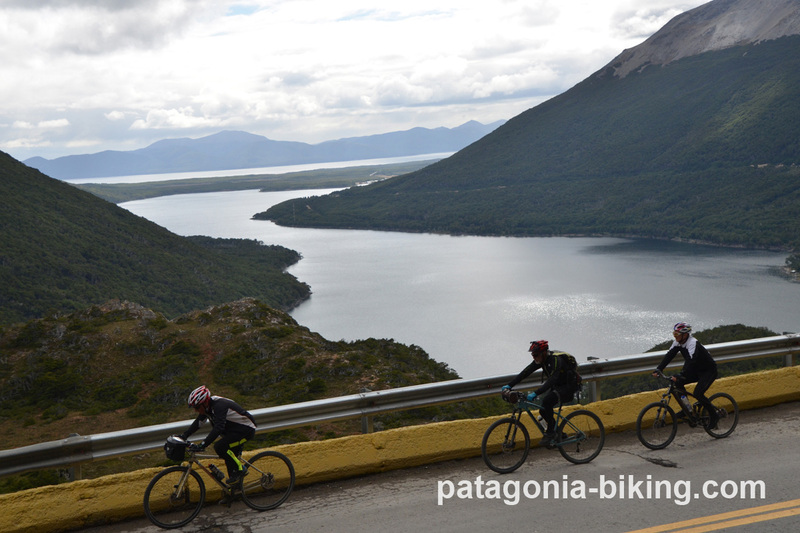 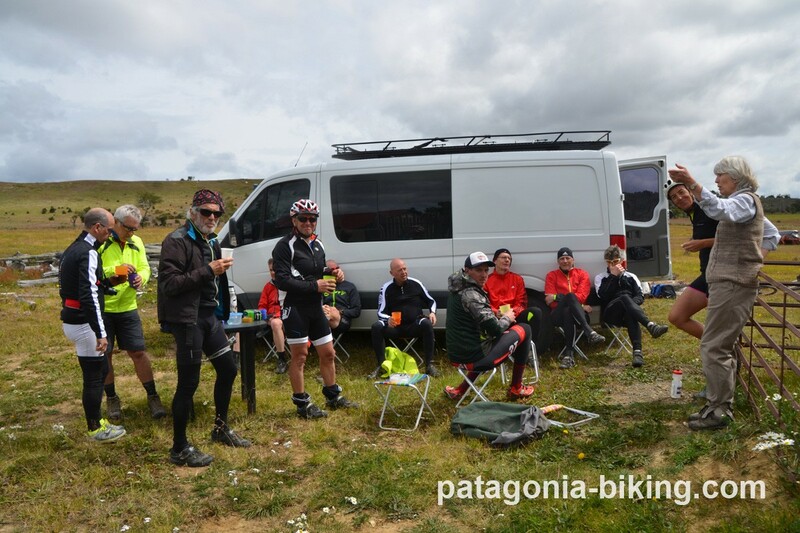 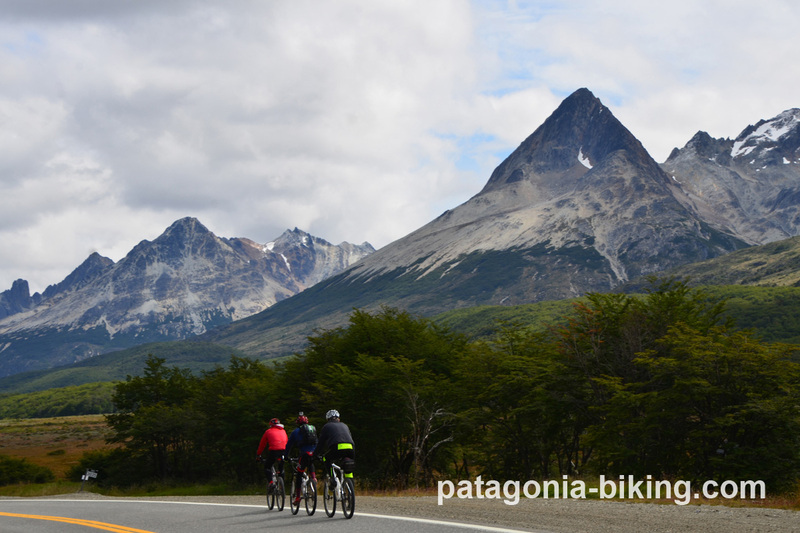 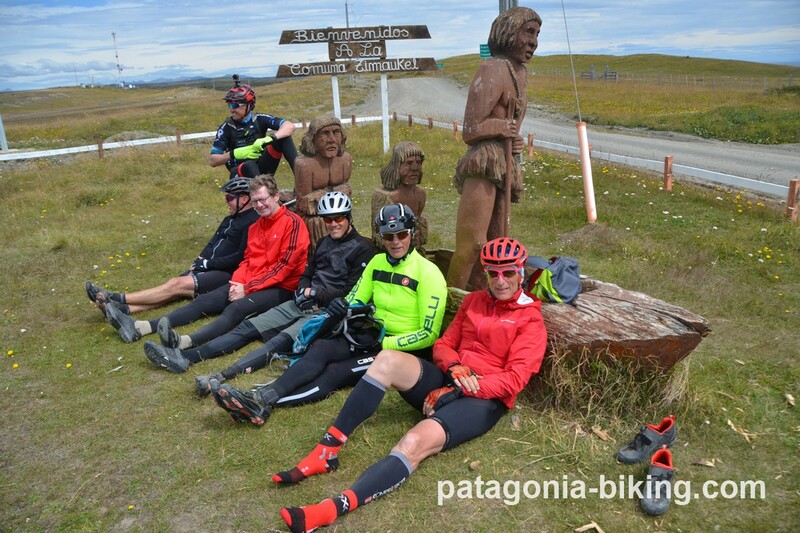 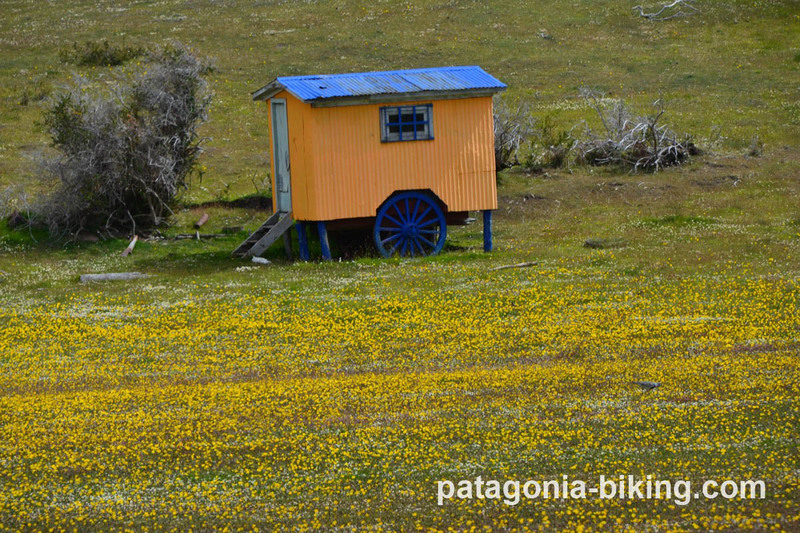 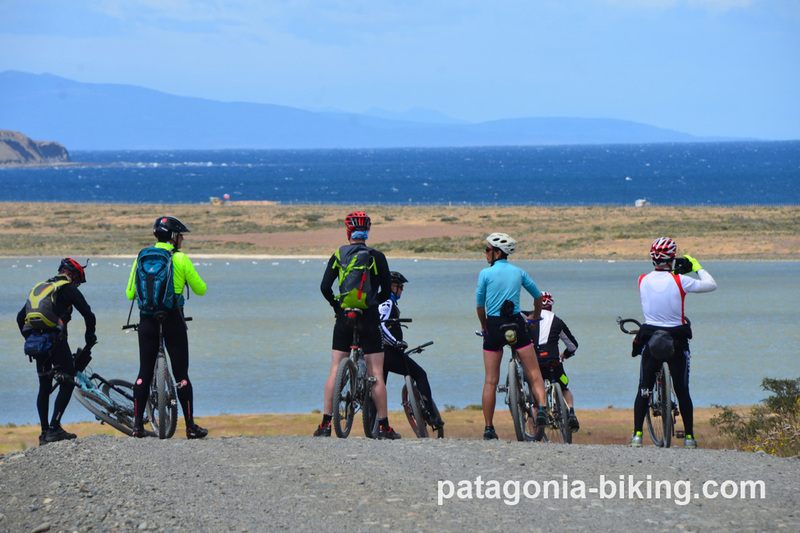 The first section of this day cycling trip we cycle by the Atlantic ocean, then we take a side road, gravel road cycling to the heart of Tierra de Fuego, to thenothofagus (lenga – kind of beeches trees) forest and beautiful huge lake Fagnano. 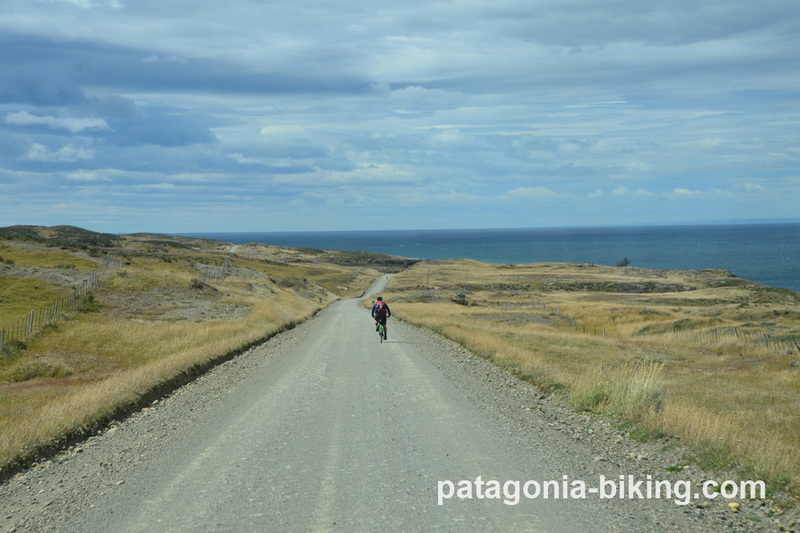 540 km (320 km gravel road and 220 km de paved road). 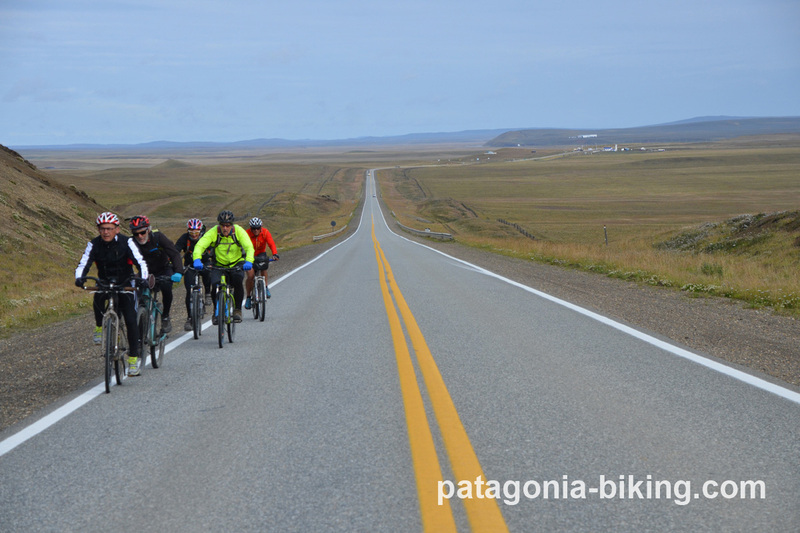 minimum 5 people, maximum 14 people. 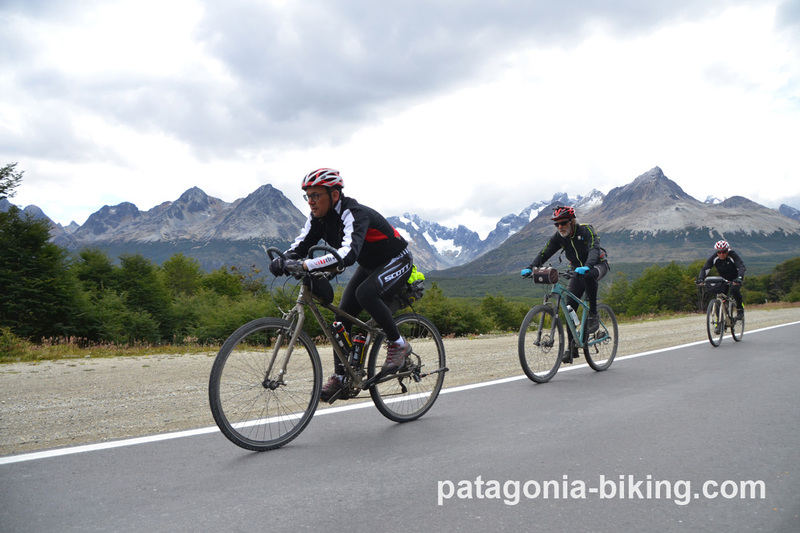 Registration should be confirmed three month in advance otherwise an additional charge to the price may apply.